Bank Santander is in the front running to pick up the sponsorship of the London mayor's so-called "Boris bikes". 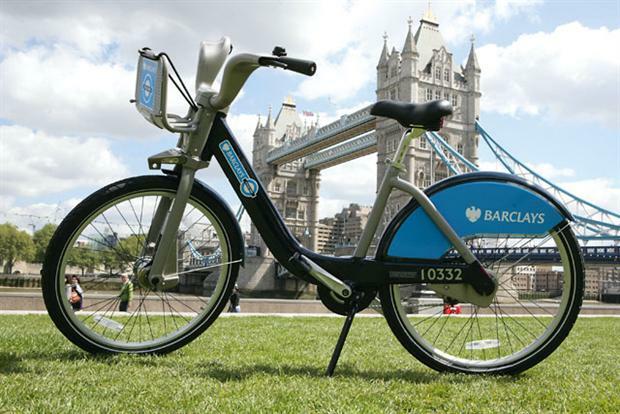 According to reports, the Spanish bank is close to making a £50m deal to sponsor the London bicycle hire scheme over seven years. Sky News said the bank would pay £7.5m a year to sponsor the bikes, which will be emblazoned with Barclays branding until the current sponsorship ends in the summer. Barclays has sponsored the bikes since the scheme was set up in 2010 but decided not to renew its sponsorship. Santander is understood to be up against soft drinks giant Coca-Cola in the bid to take over the 10,000 bikes across the capital. Graeme Craig, TfL's director of commercial development, told Sky News: "We are currently going through the final stages of the contractual process to appoint the new sponsor of London’s Cycle Hire scheme, and will announce it in due course. "We’re at a really exciting point in the evolution of Cycle Hire, including record numbers of users in 2014. "The new sponsor will have the exceptional opportunity to be entwined within the fabric of London and help us deliver the scheme further to get even more people on to two wheels."